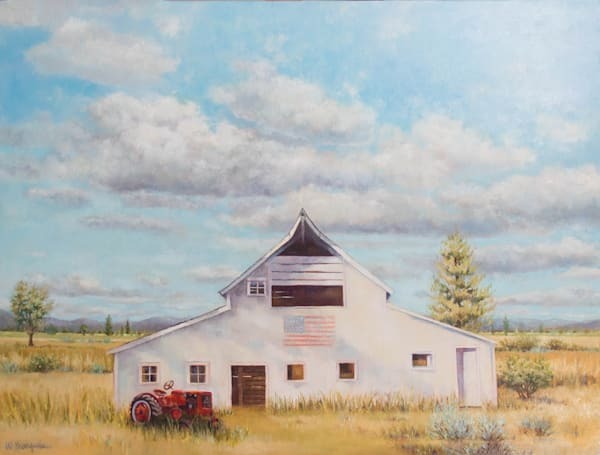 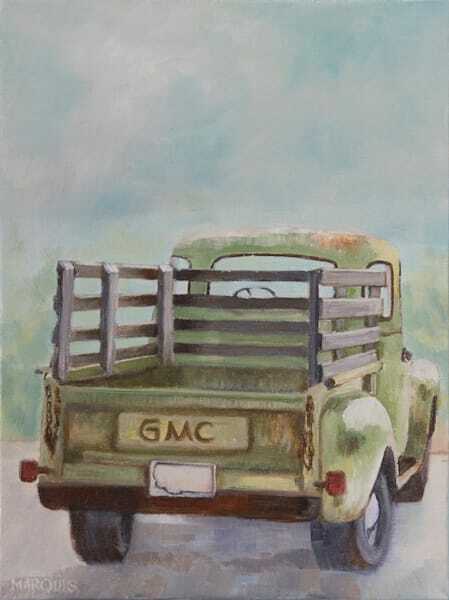 Welcome to Wendy Marquis Art, where you'll see my contemporary interpretation of old pickup trucks, landscapes, farm and ranch animals, grain bins, barns, and other iconic rural Western scenery, but with a modern vibe. 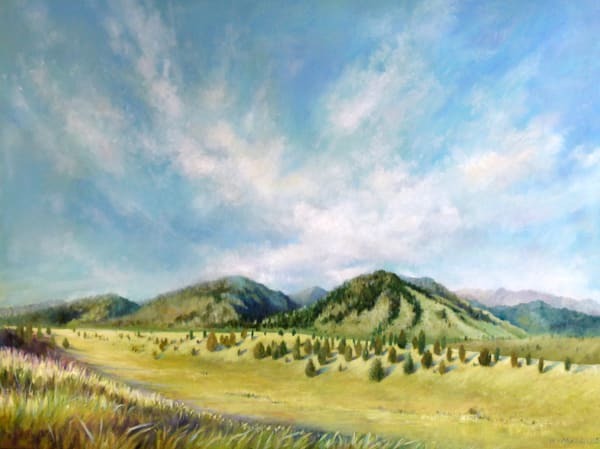 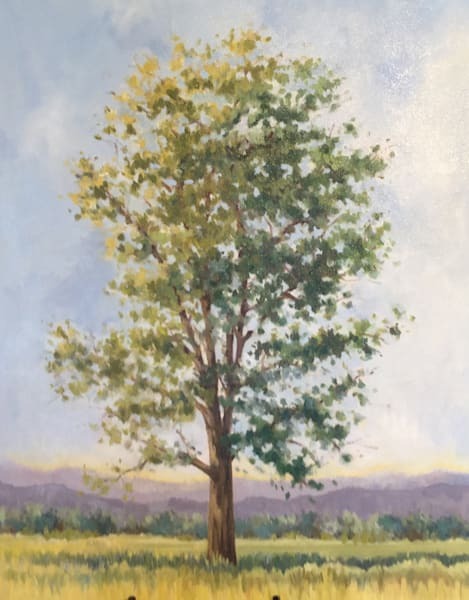 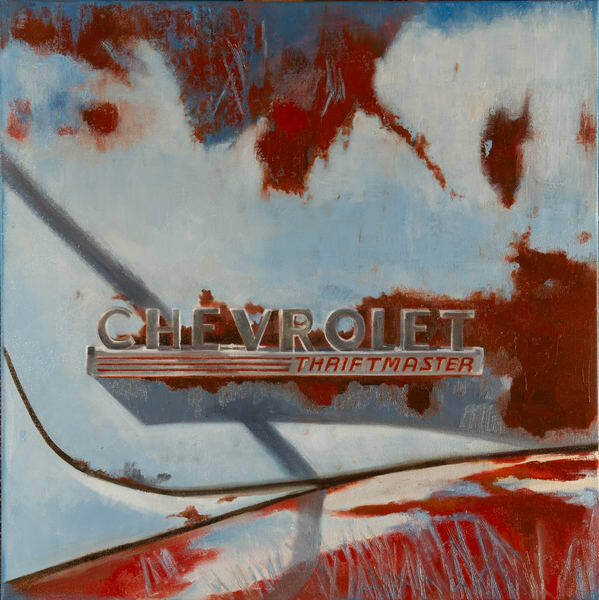 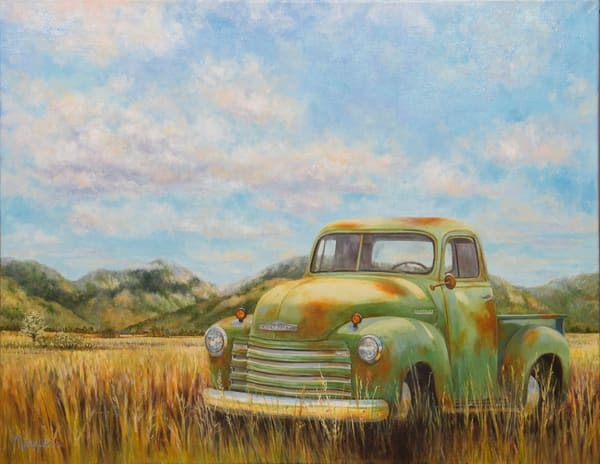 My work embodies the essence of the rural west: big blue skies, billowy clouds, towering trees, fields full of tall grasses, and the old trucks embedded in these landscapes. 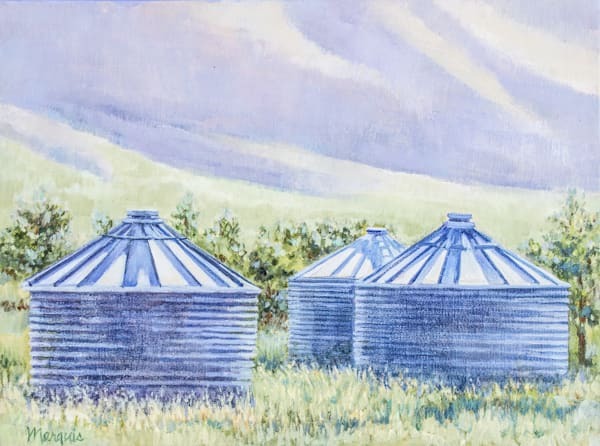 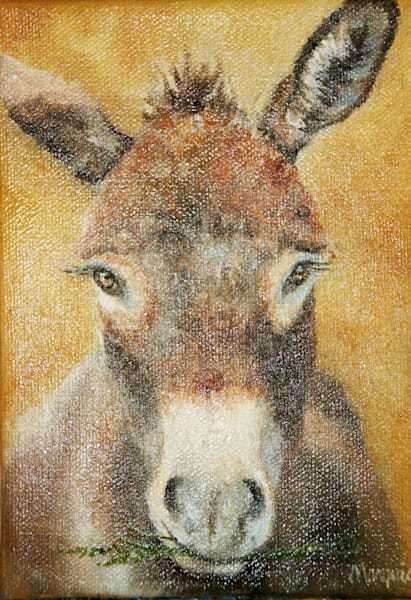 I invite you to view my gallery of work here, where you can view both available originals and reproductions. 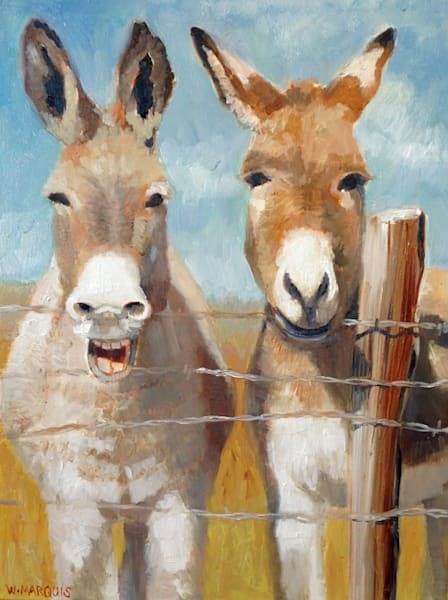 If you're interested in Cocktails & Creativity events, just look at the menu and choose classes.